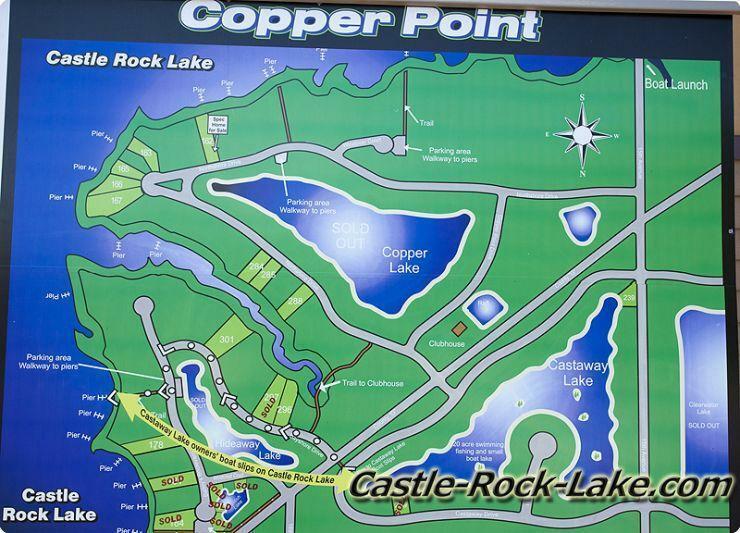 Copper Point is located on Castle Rock Lake in Germantown Township, Juneau County of Central Wisconsin. 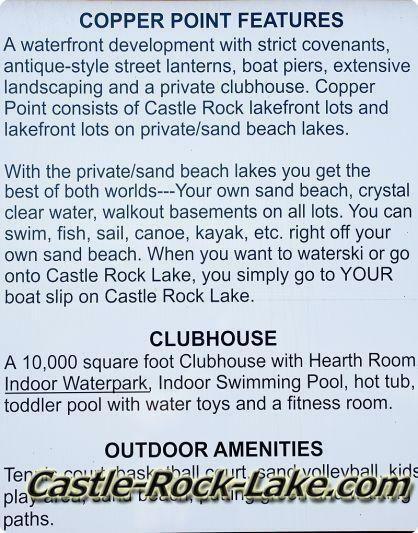 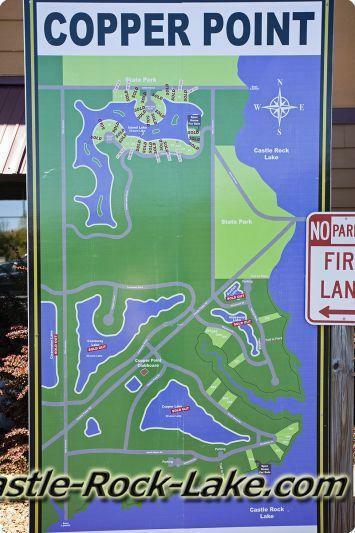 This real estate development is not for camping but future building sites and has several man-made private lakes with sand bottoms including Copper Point Lake, Copper Point Pond, Hideaway Lake, Sunfish Lake, Castaway Lake, Clear Water Lake and it's newest and largest Island Lake. 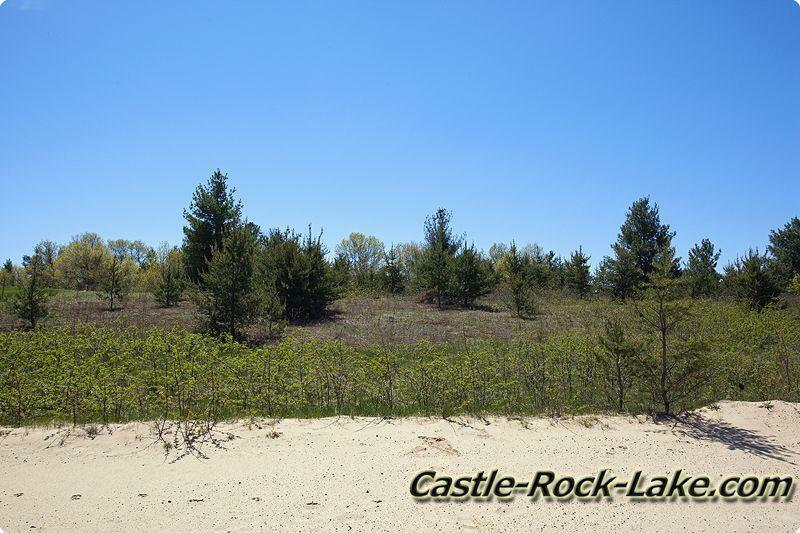 Copper Point is just south of Buckhorn State Park, Buckhorn State Wildlife Area, Yellow River Oxbows and Yellow River Wildlife Area on the westside of Castle Rock Flowage. 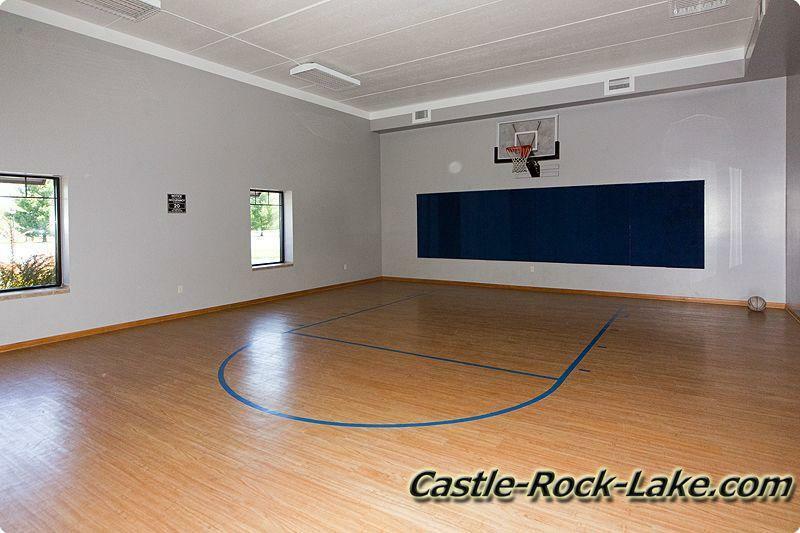 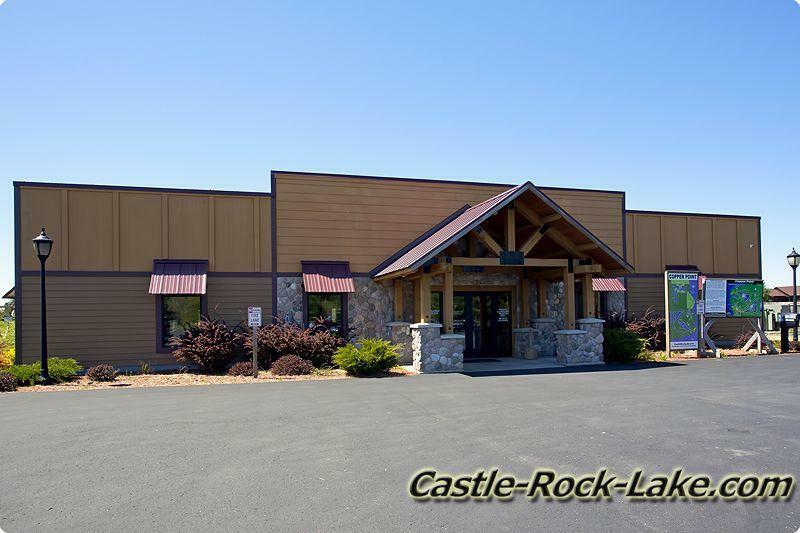 This development is located between Necedah New Lisbon and Mauston with easy access to I-90 / 94 and plenty of shopping and health care within 20 minutes. 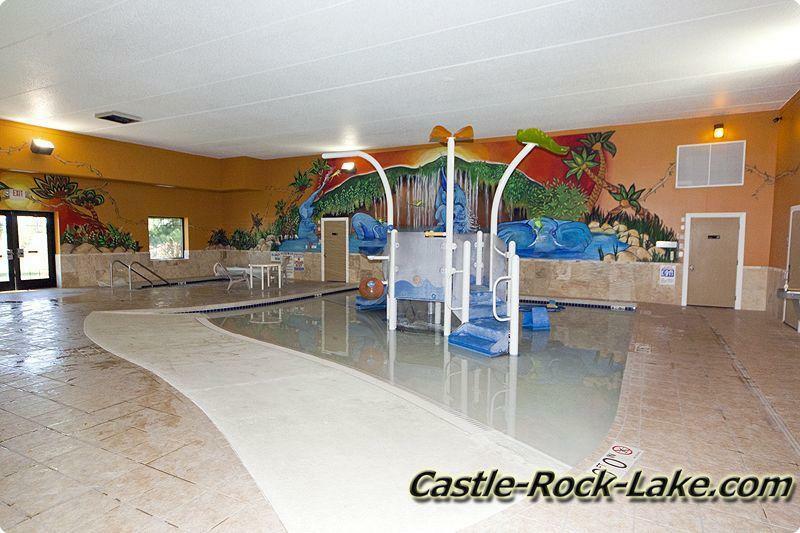 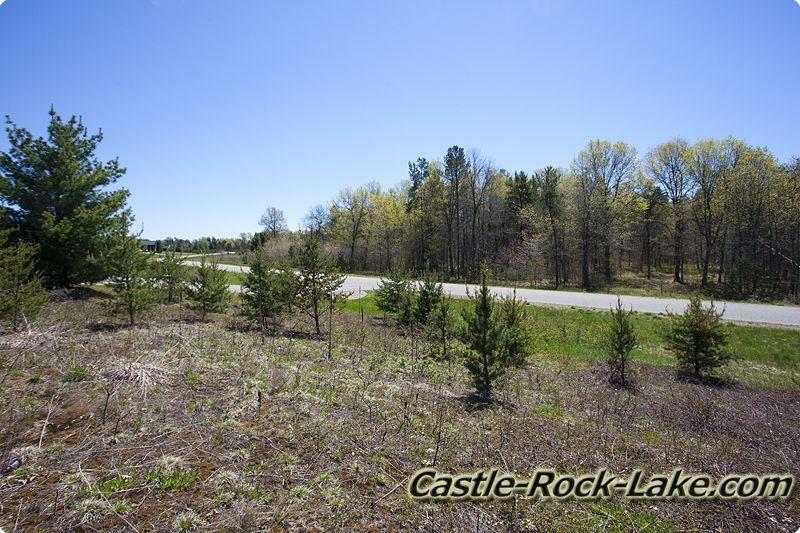 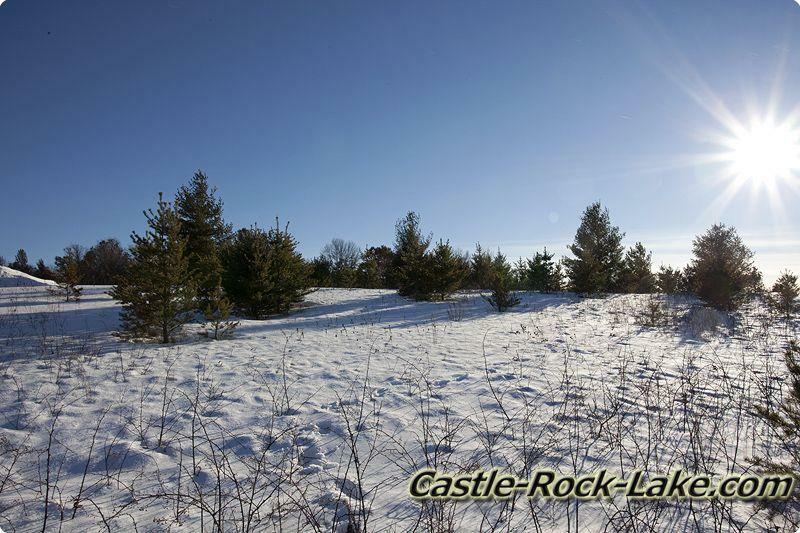 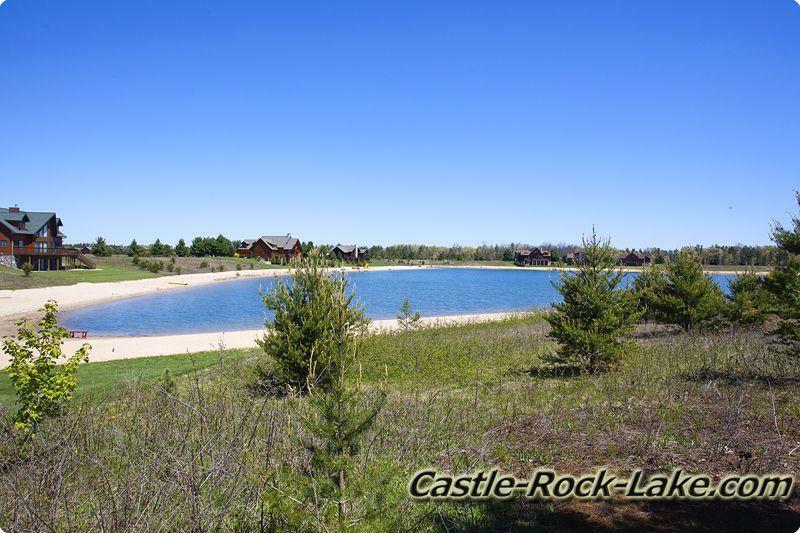 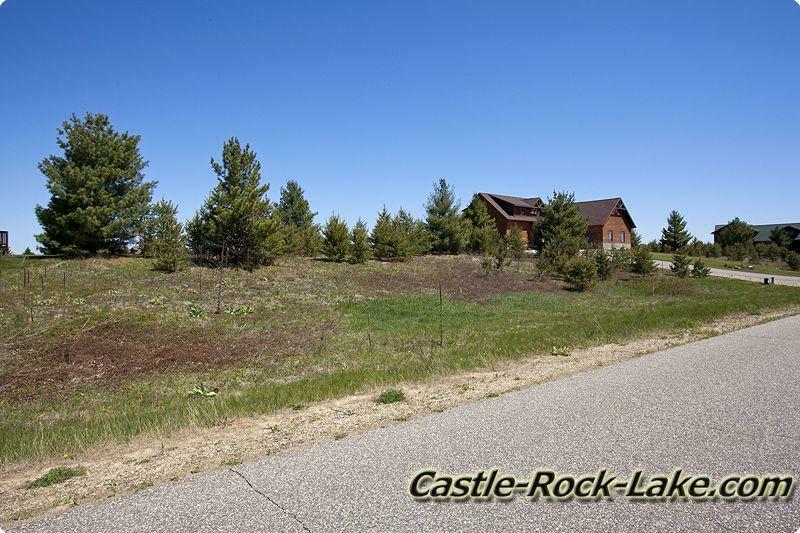 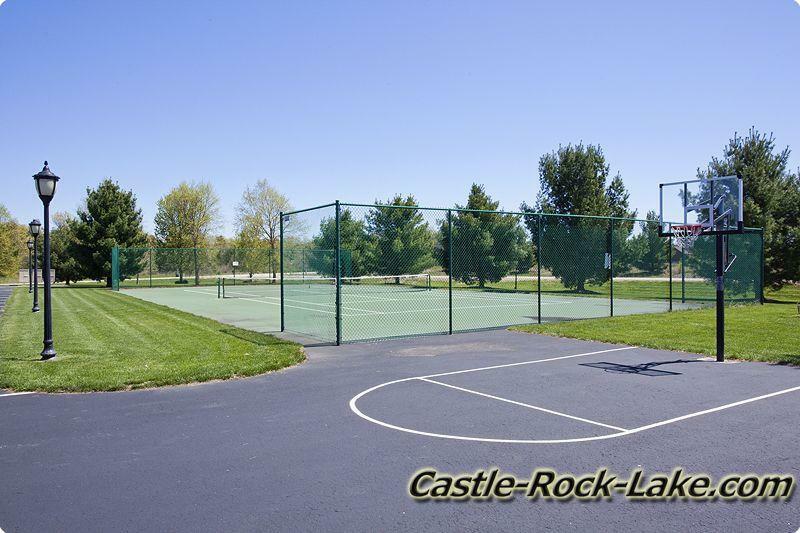 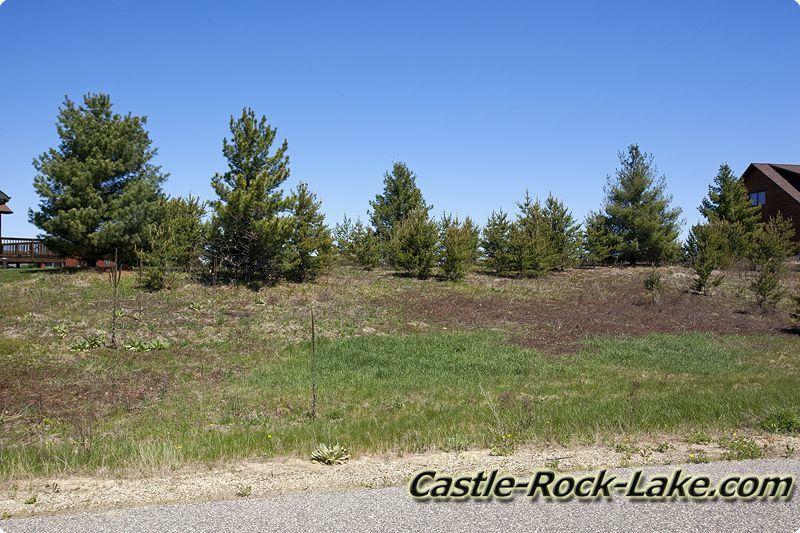 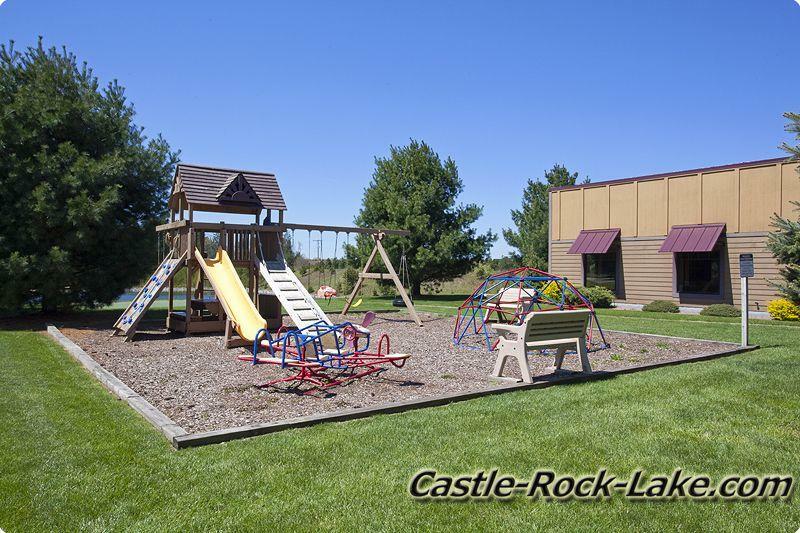 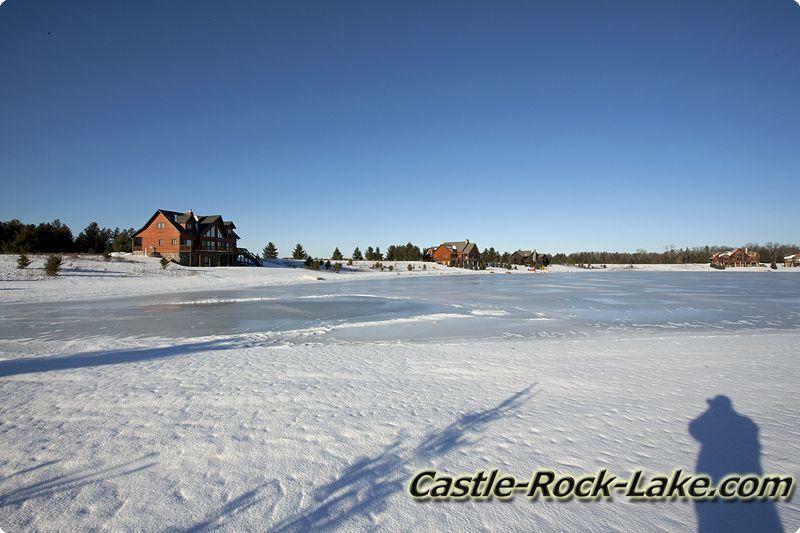 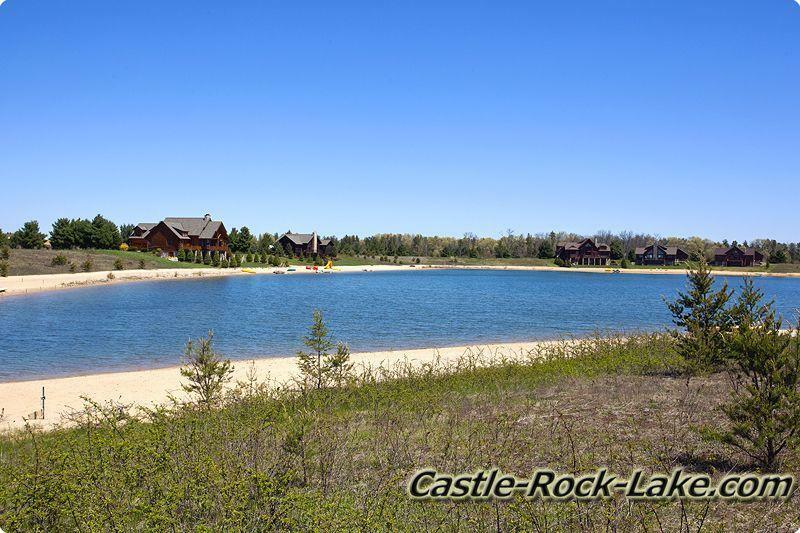 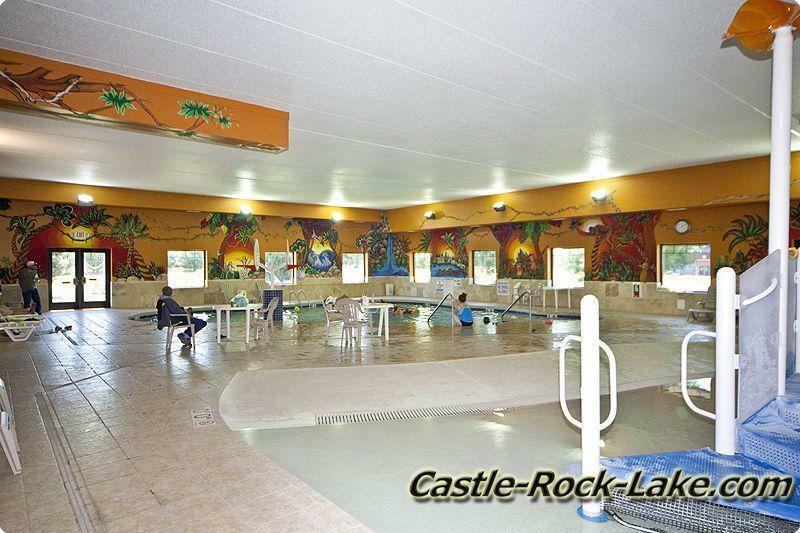 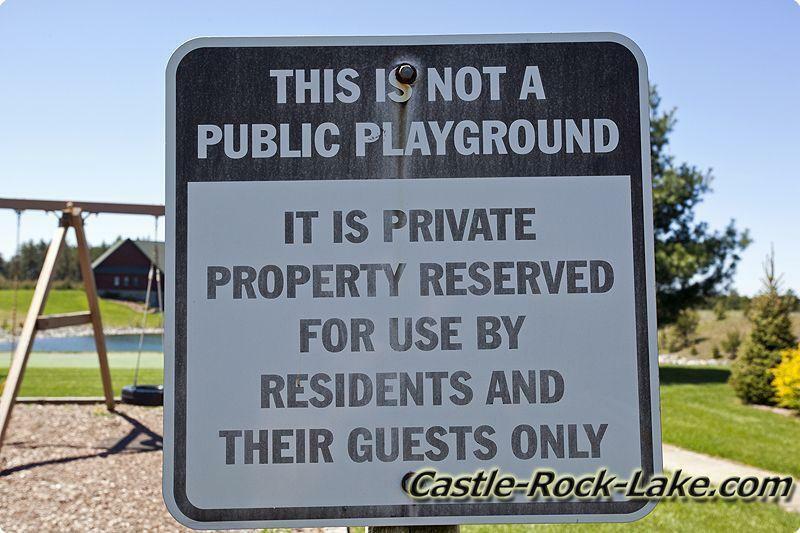 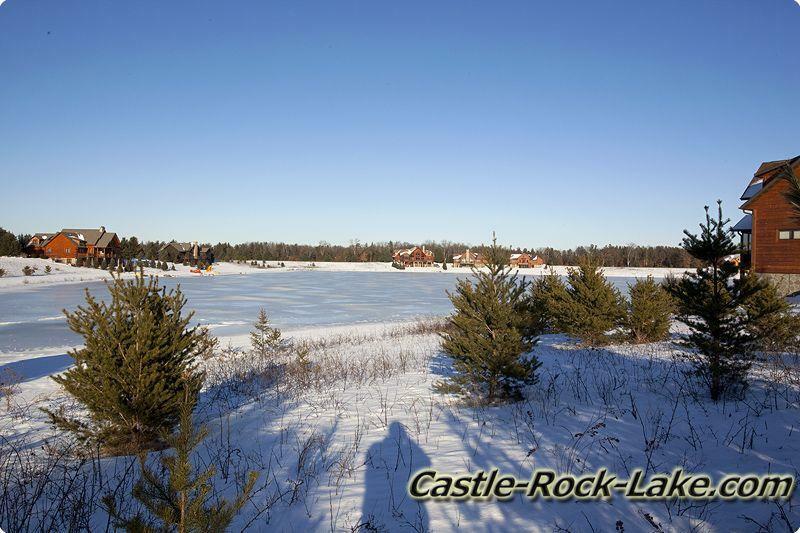 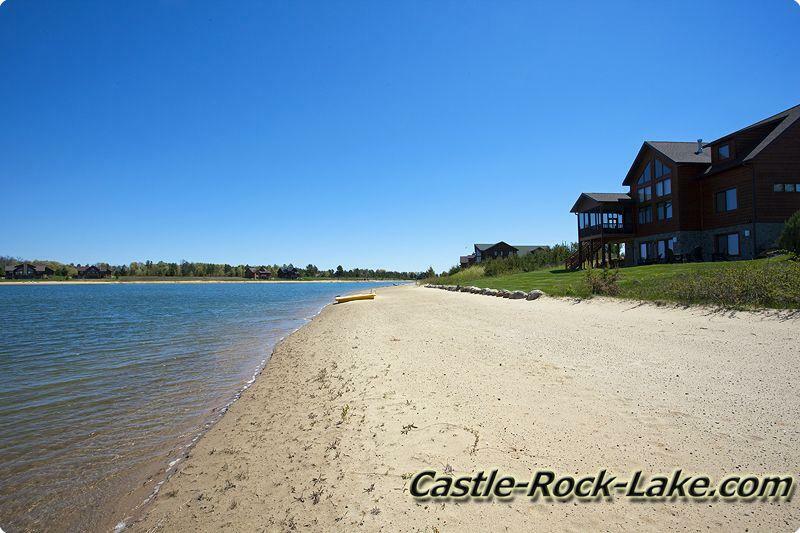 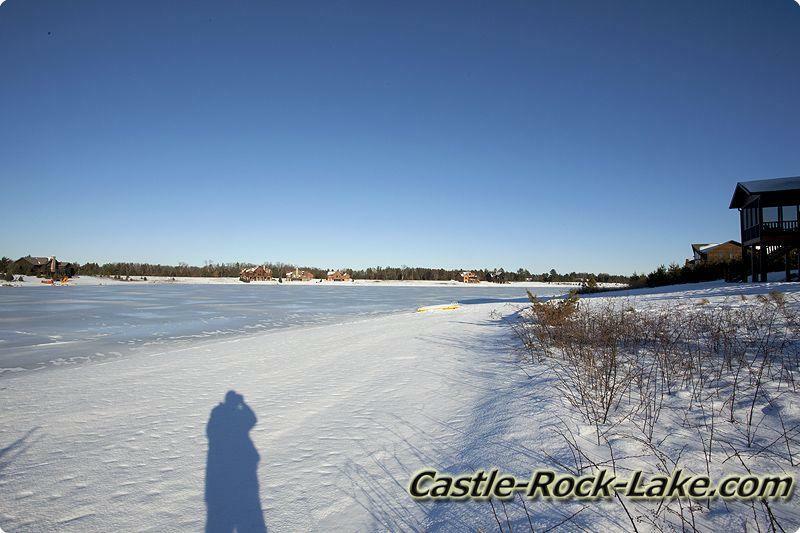 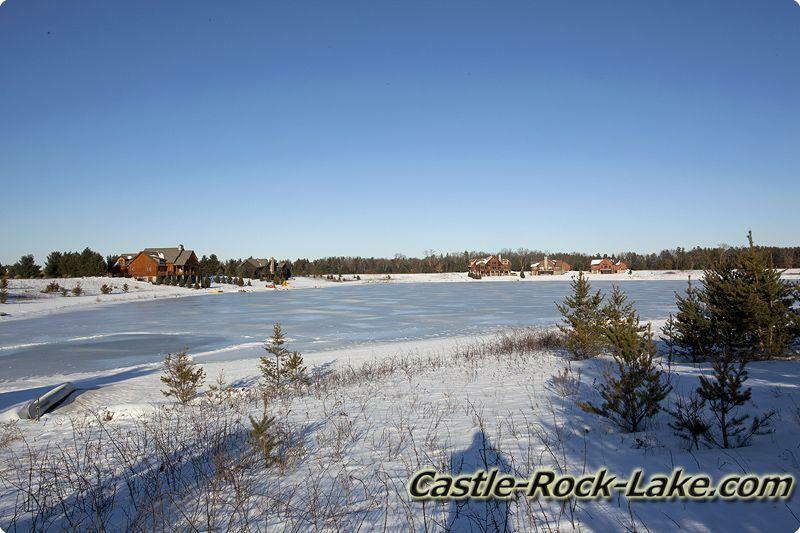 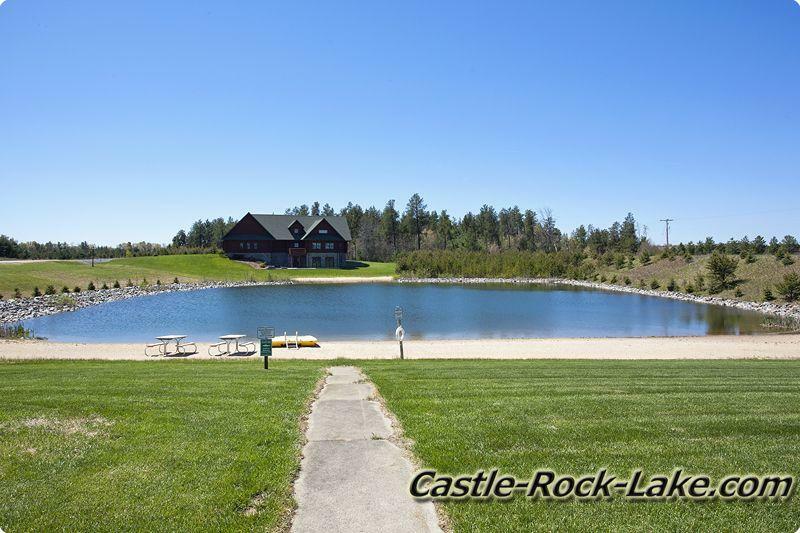 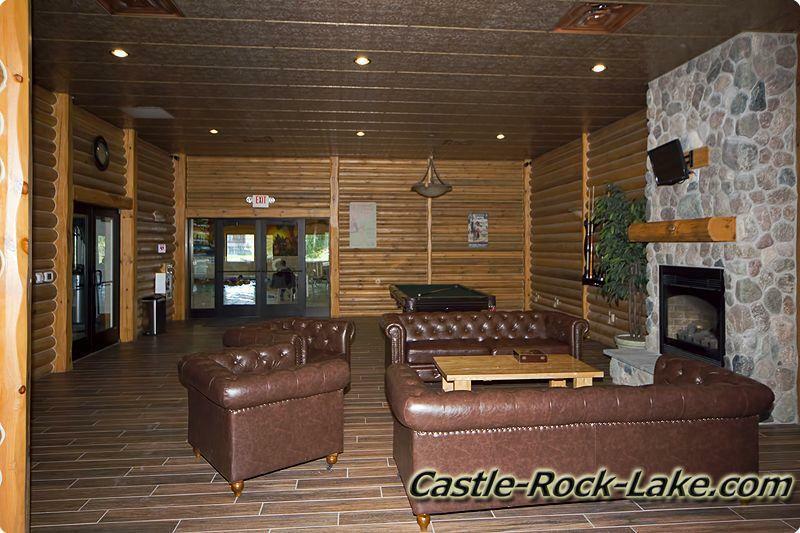 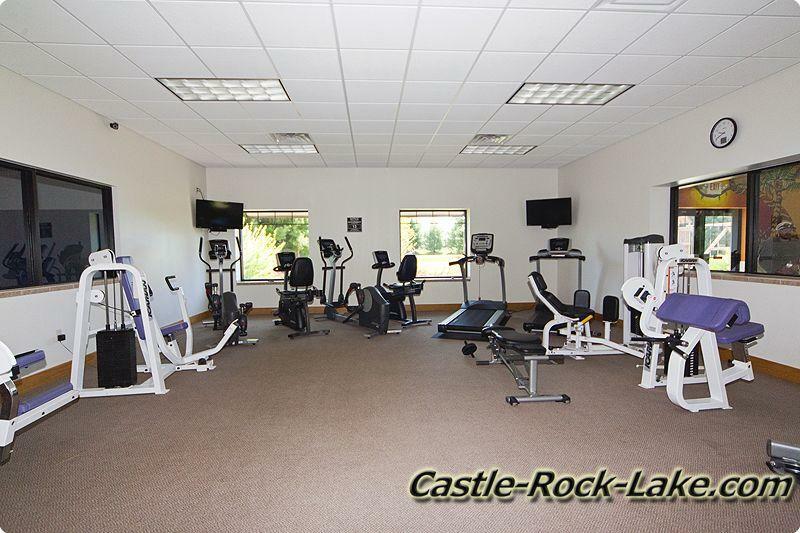 Castle Rock Lake also known as Castle Rock Flowage is Wisconsin's 4th largest inland lake which one most popular area attraction beside Wisconsin Dells. 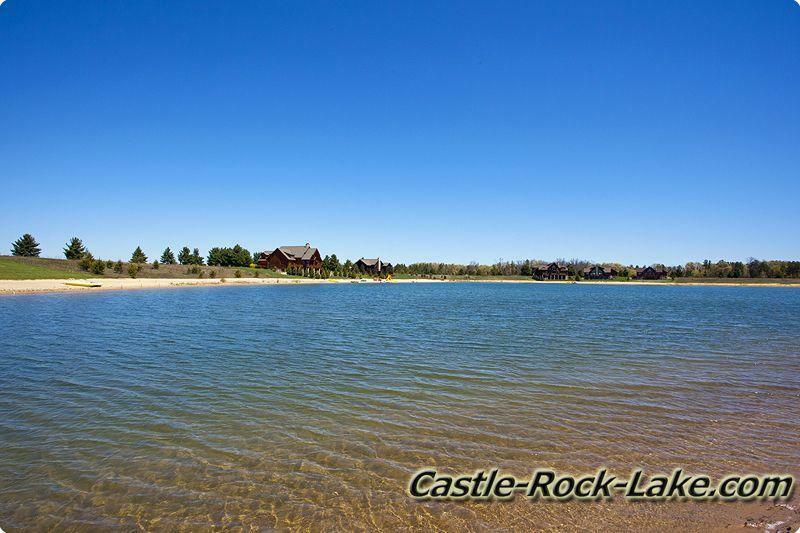 The lake is known for fishing, boating, waterskiing, jetskiing, sailing, swimming, area hunting for small game, wild turkey and whitetail deer. 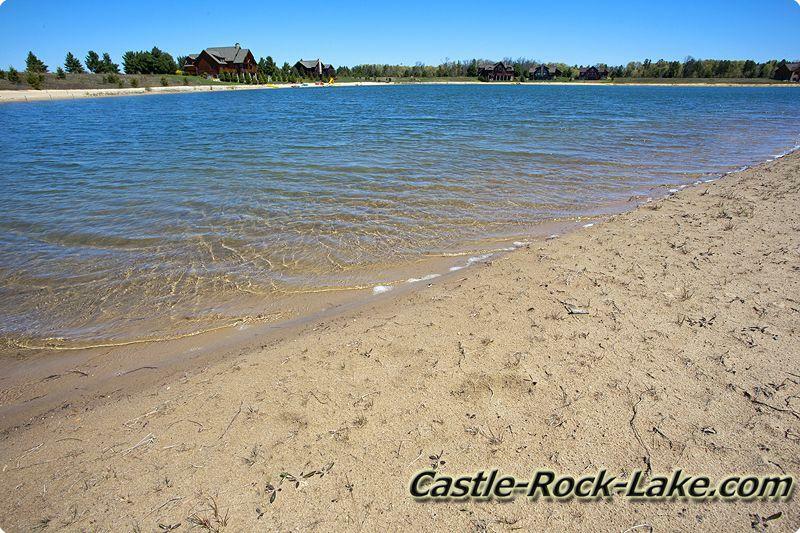 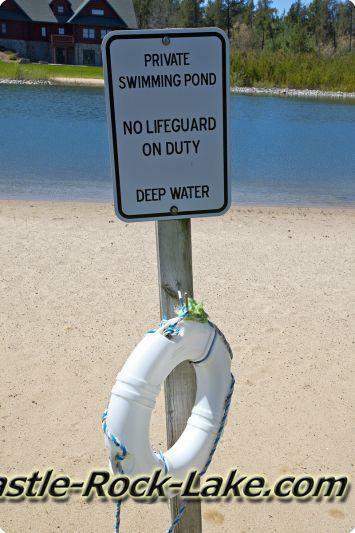 Copper Point Lake – About 20 acres sand bottom with a max depth of 20 feet. 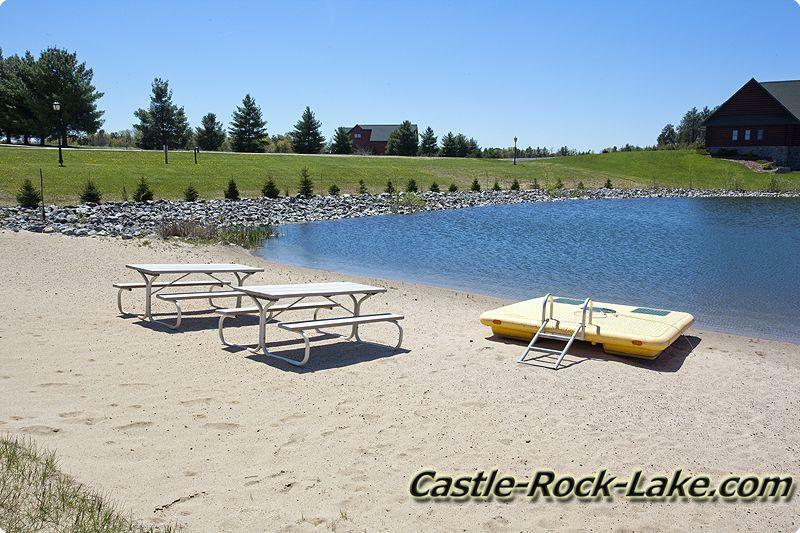 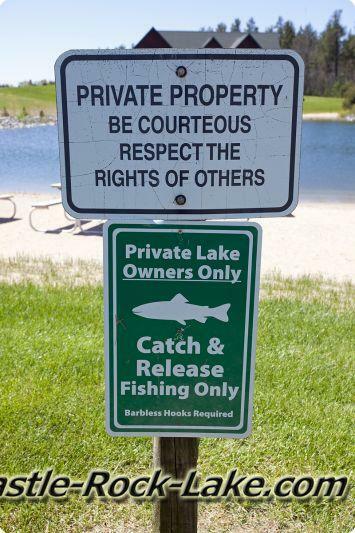 Stocked with Rainbow Trout, Largemouth Bass, Bluegills, and Yellow Perch. 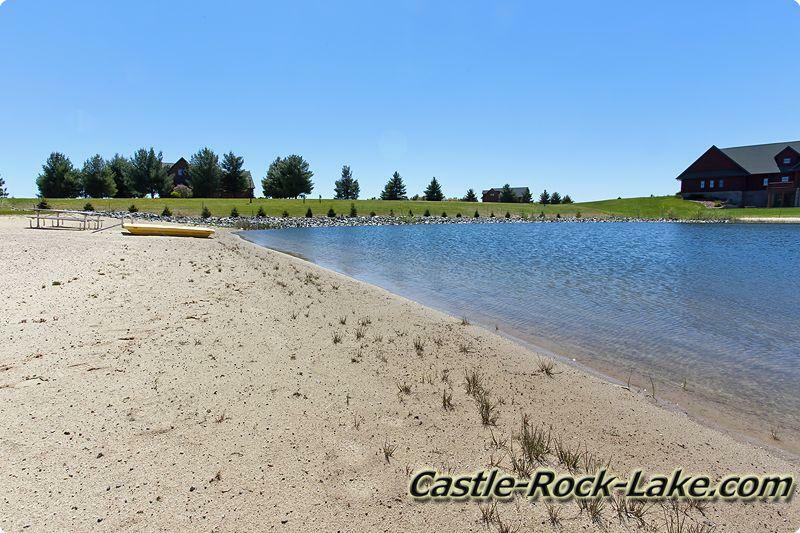 Island Lake – About 35 acres, sand bottom with a max depth of 20 feet. 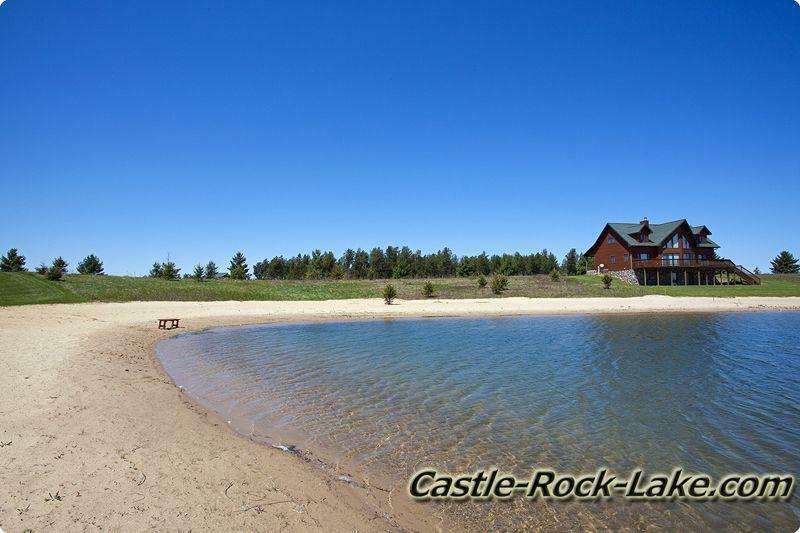 Castaway Lake - About 20 acres including the small islands.